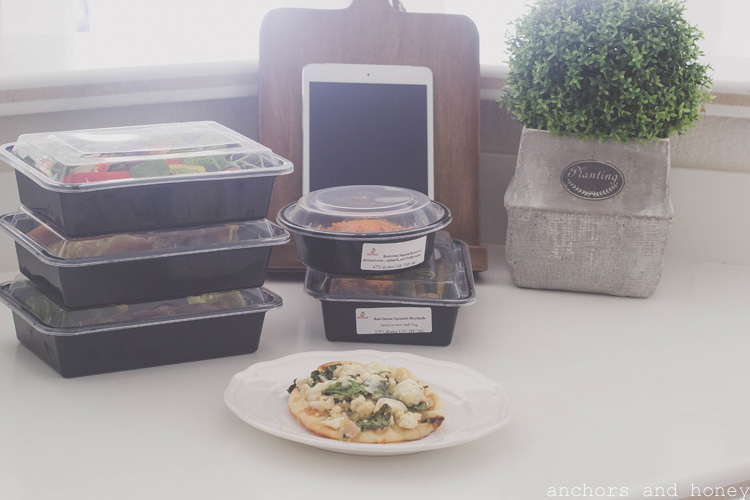 I recently had the opportunity to try out Flossies (the business owner behind Healthy Momma) prepped meals and boy are they delicious. 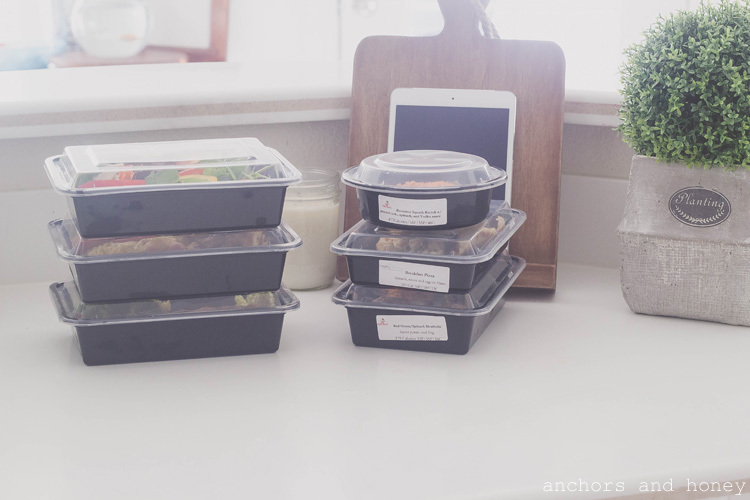 Prepping meals takes a lot of time and preparation, which sometimes some of us don't have. Especially if you are a macro nutrient counter like me. Weighing everything to get the macros right is very time consuming, that's where Healthy Momma comes in. 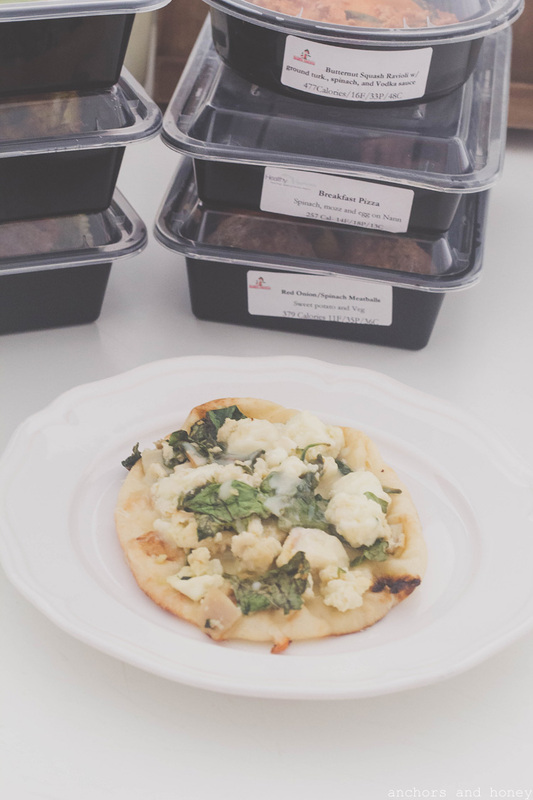 Her meals are prepared fresh weekly, are healthy and conveniently have your macro count intake along with ingredients used to prepare your meal. Best of all, it's family friendly! So everyone can enjoy a nice healthy meal. 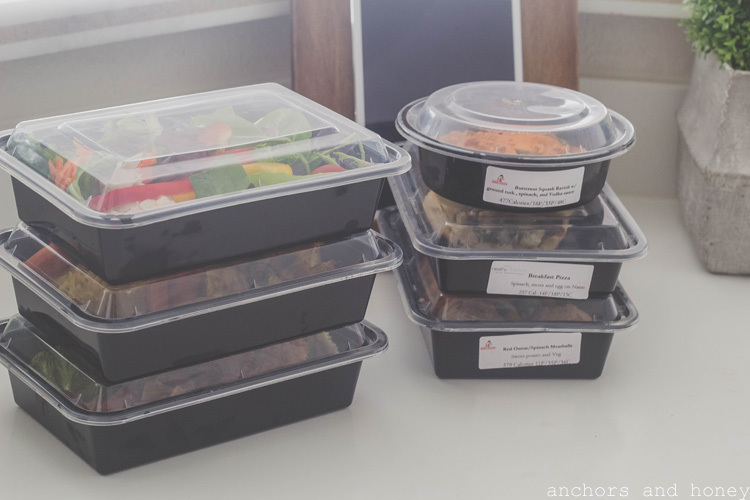 Prepped meals are great for those of you with busy schedules and overall for those trying to stay on track and eat healthy. If you are in the San Diego area check out Healthy Momma. The food is full of flavor, prices are very reasonable and over all healthy. 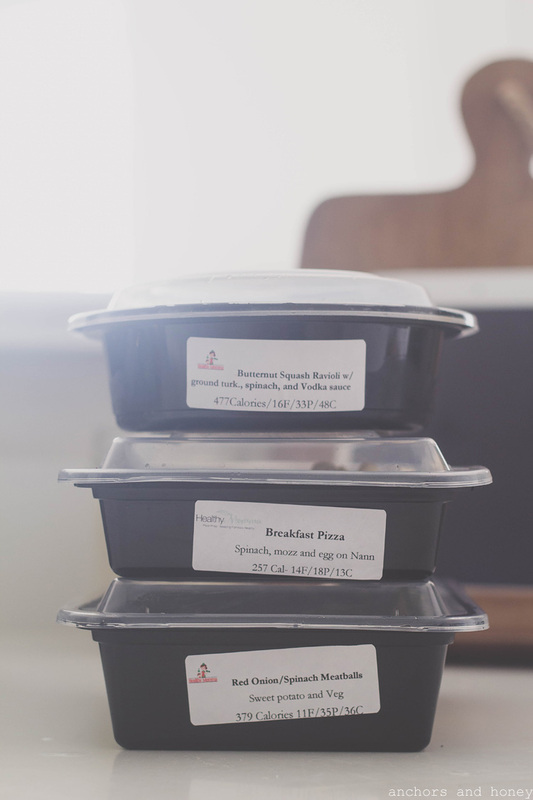 I will definitely become a client after enjoying all of these nutritious healthy meals .